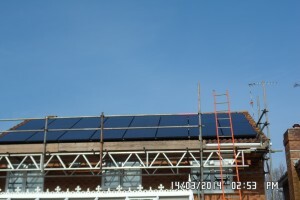 4Kw Solar system Upton near Poole, Dorset. 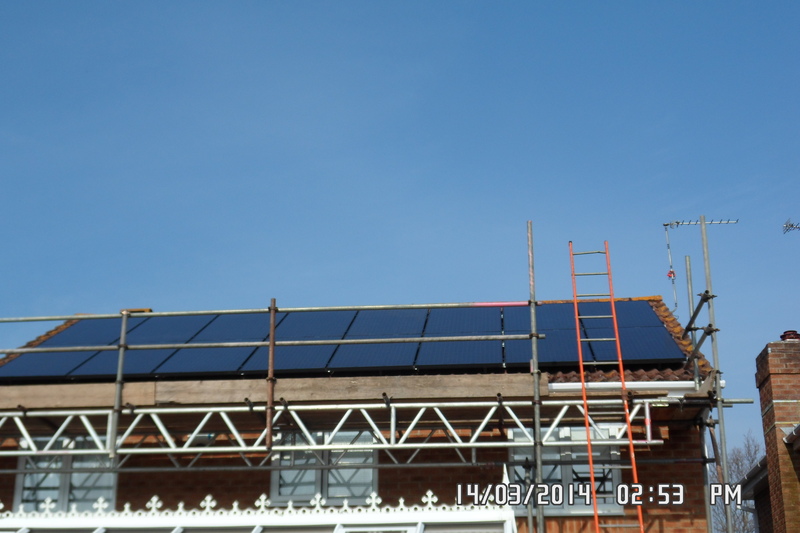 On the 12th March 2014 we installed a 4kW solar PV system for Mr H. of Upton near Poole. The system featured all black modules, Enphase micro inverters and an iBoost for free hot water. We predicted an annual generation of 3992 kW hours per year and it has achieved 4400 kW hrs which is 10% extra. Payback is under 6.7 years based on current prices and the feed in tariff is for twenty years, tax free and index linked. Import energy costs double every seven years according to the Energy Savings Trust.